Assumable Mortgage !! This is a perfect home for a first time buyer or young family and is ready to move right in. Situated in a quiet neighbourhood with lots of young families. 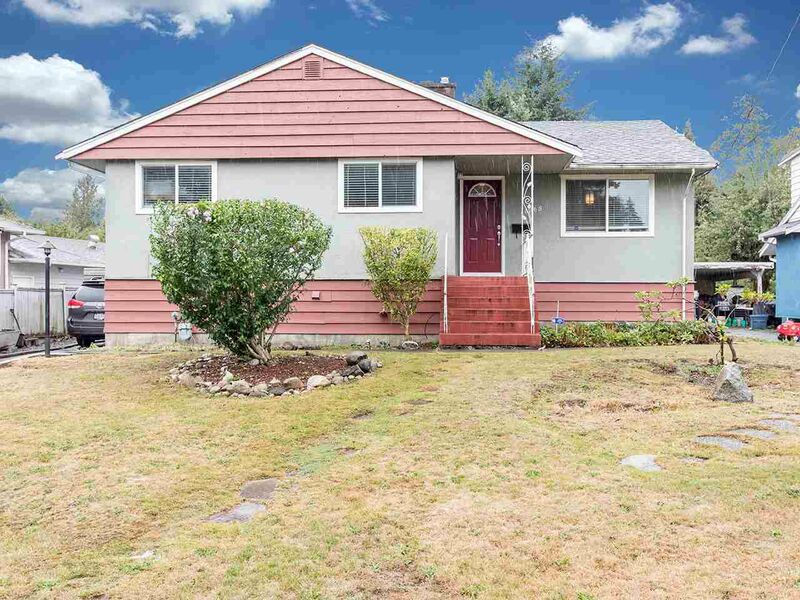 This home has been lovingly cared for with original HW floors and nicely updated with a newer Kitchen, SS appliances, updated baths with RI shower down and ready for your personal touch. Newer furnace 2017, The fully fenced yard is great for kids and pets and walking distance to all levels of school, bus, shopping and great for commuters. Enjoy a walk through the park and trails or a quiet glass of wine on the deck. Lots of windows in bsmt and lots of room for inlaws. Put this one on your list and you wont be disappointed.